If you think the gaming industry landscape is barren in the creativity sector, you’re simply not looking hard enough. Zeno Clash 2 is one of the most unique gaming experiences to be had in recent memory. Developed by the small Chilean studio ACE Team, known for such off-the-wall games as Rock of Ages and the original Zeno Clash, Zeno Clash 2 is a first-person brawler set in a world all its own. Think Alice in Wonderland meets that recurring Family Guy chicken fight scene everyone seems to know about. Mix in a little creepiness factor, and you’ve got a pretty good representation of how the second Zeno Clash game comes across. The story begins with the player character and his sister breaking the first game’s antagonist out of prison. The tutorial has a voiceover that explains the happenings of the original Zeno Clash, but since it plays while you’re trying to learn the controls, you may have to play through it twice in order to even begin to understand how the plot is structured. However, even if you put in the work to understand what’s going on, the story isn’t very intriguing or well presented. The voice acting stumbles so badly, it brought back memories of the first Resident Evil game. Furthermore, the English dialogue seems to ring out as if it was written in another language and subsequently run through Google Translate. Due to these presentational issues and the fact that I had little grasp of what was going on towards the beginning of the game, I found that my eyes would glaze over whenever the gameplay would transition over to a cinematic. The plot exists simply to introduce the game’s strange creatures to the player, and to move them along from fight to fight. The gameplay isn’t overly-impressive either. As stated above, it’s a first-person fighting game where you’ll often find yourself going up against three or more enemies at once. On the PC, left click throws a quick left-handed punch, while right-click does the same with the right-hand. Hold down the buttons, or press them together in unison and you’ll perform stronger attacks, or press them in a specific order to pull off powerful combos. Press an attack button while sprinting, and you’ll put your momentum behind a shoulder bash. You get the idea. Sadly, many of the more complicated moves are exceptionally hard to pull off, even in the tutorial. I found that I was able to get through every fight in the campaign by moving into a fight, throwing a few punches, then stepping back, waiting for enemy to attack and open themselves up, then moving in right afterward to repeat the cycle. I never blocked, or went for complicated combos, or even attempted to perform grapples and throws. I suppose I should like the fact that the game was flexible enough to fit my simplistic fighting style, but I couldn’t help but feel like I was missing out on key gameplay features. If it was just a bit easier to pull off the harder-hitting moves, I might have diversified my approach a little more. Sights like this will make you wonder what else is in store for you. However, Zeno Clash 2 understands that there is more than one way to skin a cat. There are more powerful yet temporary items with which to fight, including guns and clubs. These moments can be likened to, say, picking up a pipe in a Final Fight game. You’ll shoot or kick the crap out of your enemies for five or six shots/hits, then the item will break or run out of ammo. They’re a good, though not unexpected, way to mix up the combat and the weapons feel momentous and satisfying. The game’s setting is as varied as the character design, which we’ll get into soon. It’s a semi-open world where you can freely move from one linear section to another. There are deserts, forests, and rolling plains to name a few, and the finely crafted graphics will have you often stopping and staring at the environmental set-pieces. On top of that, each area is packed to the hilt with secret passages and pickups. Collect colored moths to unlock secret items and stat boosts, or just find clam-shaped treasure chests that always seem to hold what you have least of, such as skull-bombs or healing items. 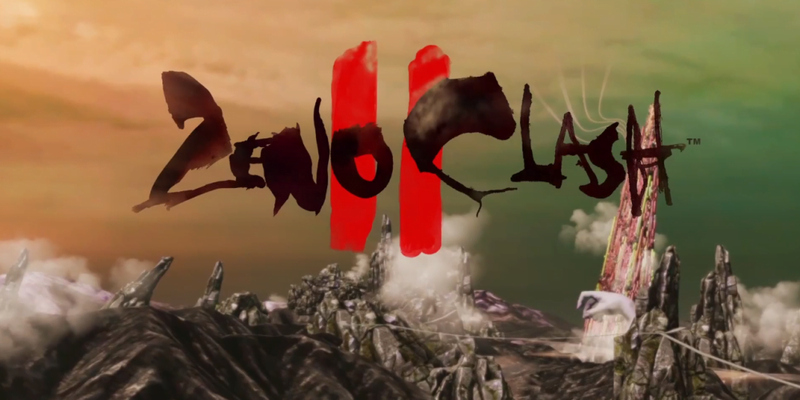 Put simply, if you have an eye for detail and a knack for exploration, Zeno Clash 2 will reward you greatly. Where the game absolutely shines, however, is in its creative design. It’s so unbelievably unique that it’s worth the price of admission alone. The enemies you come up against are more visually varied than a bowl of jelly beans. Most of them are humanoid, and you have your oft-seen “smaller, agile fighter” and “big, slow, powerful bruiser” character types, but they’re such a dose of eye candy that you’ll ignore their stereotypical fighting styles. 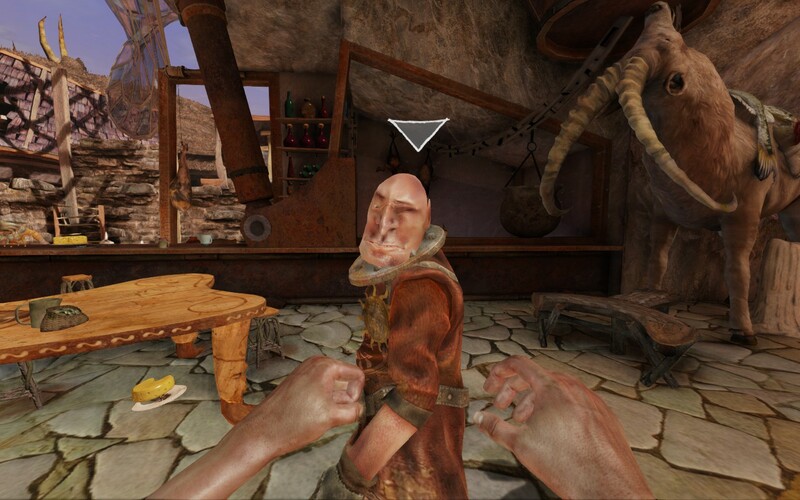 Some enemies look like the designers mixed an animal like a peacock or a fox with a man, and others look like a caveman was mixed with a medieval knight, but to describe them so simply is to do them injustice. They are so rich with detail that I hesitate to consider them anything other than works of art. Surprisingly, many of the singular enemies that you fight won’t be encountered anywhere else in the game, and I find it utterly jaw-dropping that so many lovingly crafted characters are only experienced for two or three minutes over the course of the campaign as you knock them out and carry on. 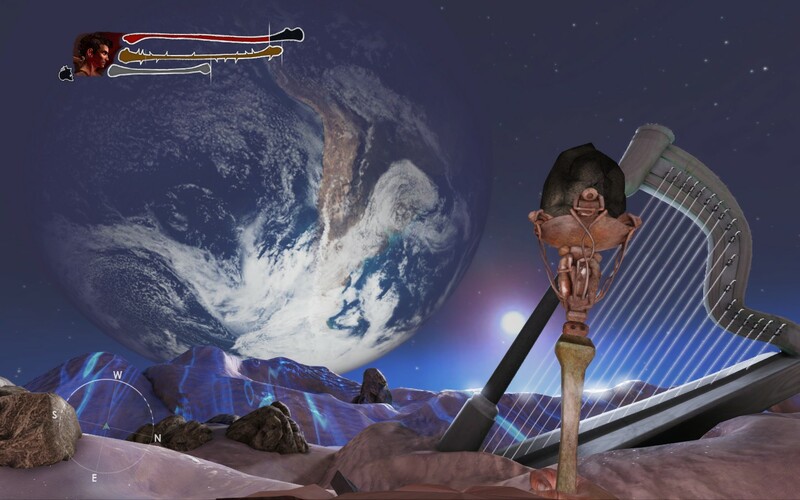 The story and gameplay aspects may not be anything to write home about, but Zeno Clash 2‘s creative design will entice you through to its completion. Normally, it’s the story that drives me from one area to the next in a game, but I didn’t experience that with ZC2. Instead, I was driven by the need to see just what the hell kind of bad guys and areas were in store for me next. And for the most part, it doesn’t disappoint. It took me about six hours to complete the campaign, and it would probably take another couple of hours to find all of those pesky collectibles, stat boosts, and secrets. That’s six to eight hours of gameplay for a game that costs $19.99, over which I would normally be shaking my head. 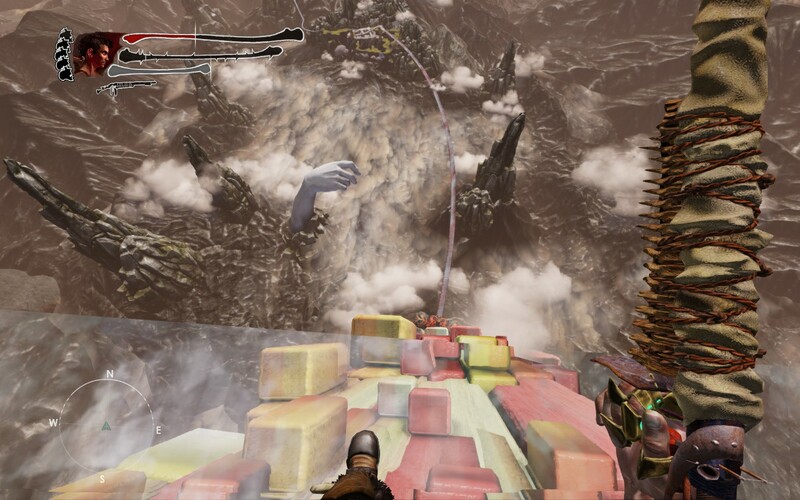 However, it‘s so unique in its graphical design that I would wholeheartedly recommend it to gamers looking for something a little different from the norm. If you can overcome the terrible story presentation and the mediocre combat, Zeno Clash 2 will deliver a refreshing experience that you simply cannot find anywhere else. Nate is the kind of guy that hopes to change the world just by thinking at it hard enough. This recently received Brooklynite loves coffee, jogging, and a combination of the two which he calls "coffing."